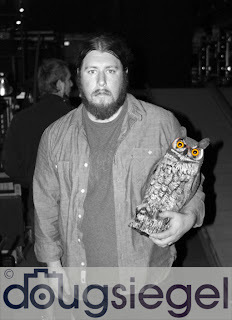 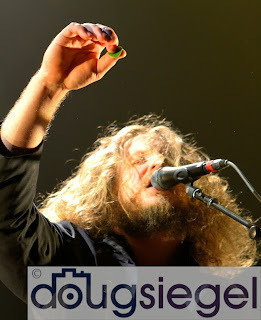 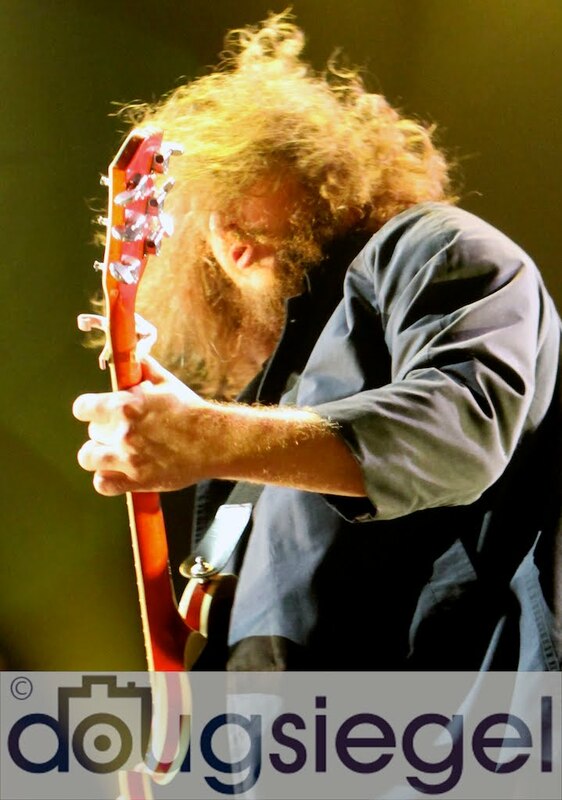 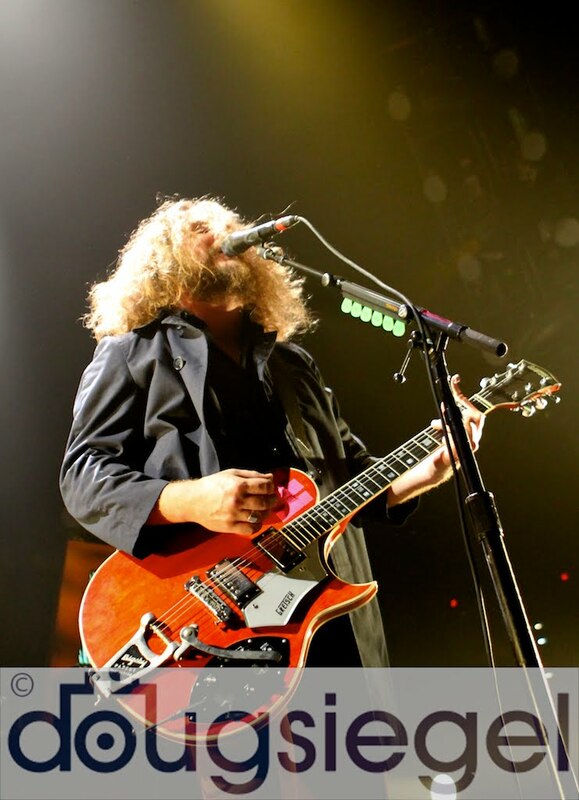 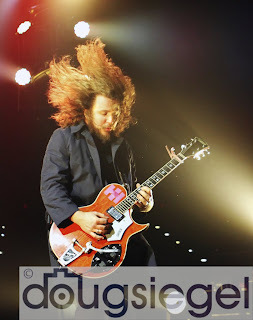 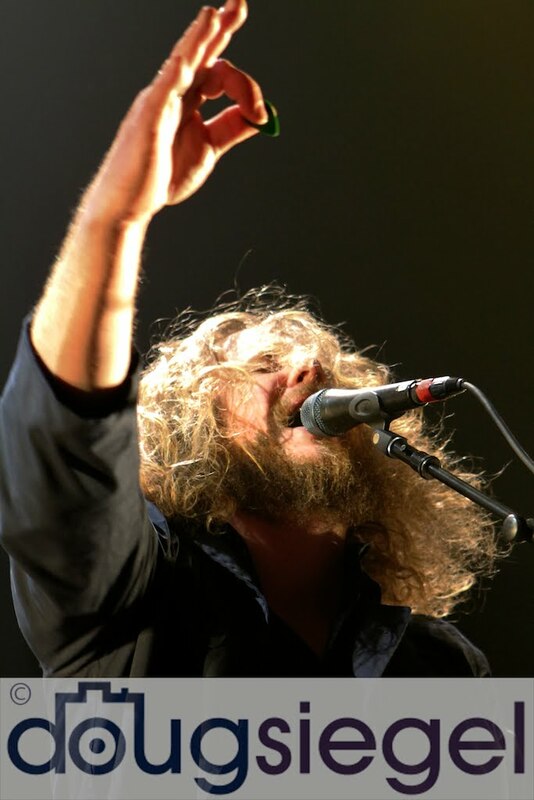 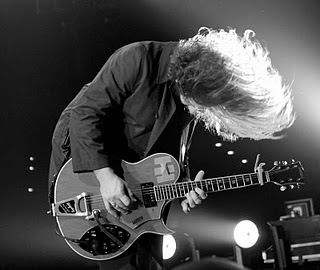 The 2011 Holiday Hootenany at Jenny Craig Arena, featured several bands including My Morning Jacket. 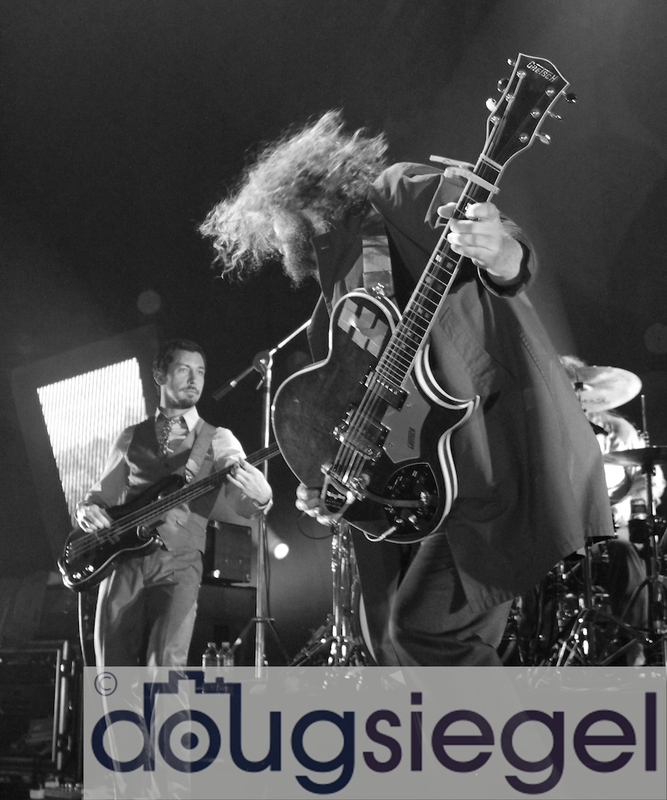 MMJ played a full set of their classics and new songs off the album Circuital. 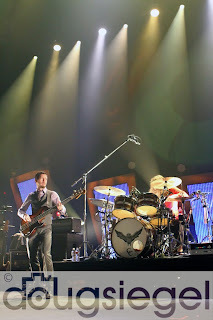 In an initial interview, the band seemed exhausted from their travels, but it did not affect their set as they played the three hour set with colossal energy. The show ended with a fitting track named "One Big Holiday," which had the crowd fired up and wanting more from this legendary quintet. 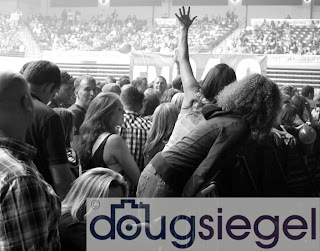 Photos by Doug Siegel Photography.